The Ochi coffee table is the ideal choice for any office reception or waiting area. Though, the simple yet stunning design allows it to sit comfortably just about anywhere you may require. The minimalistic design is made up of one large panel of 12mm clear toughened glass, supported by another two smaller panels which act as legs. The panels are joined together seamlessly, with no need for unsightly fixtures and fittings. Combining style with functionality, the Ochi coffee table is enough to inject a touch of modern life into any office. 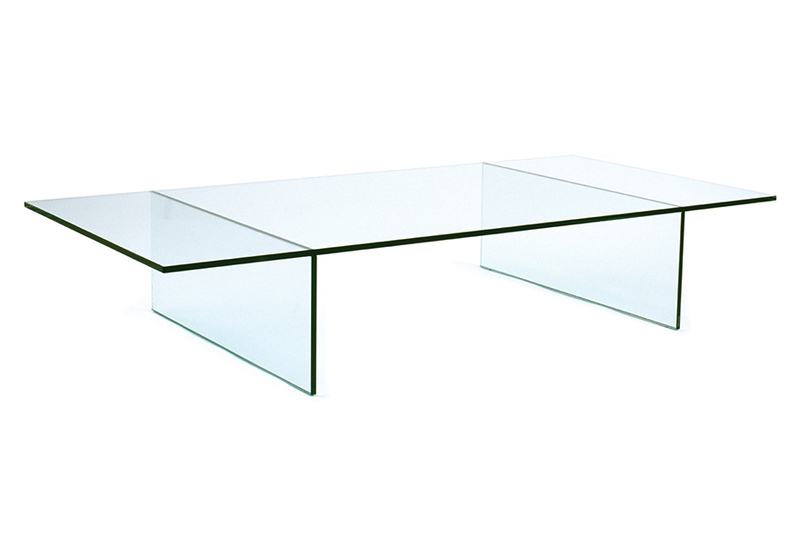 The table comes in at 400mm x 700mm x 260mm as standard and is made entirely from 12mm clear toughened glass. However, if you’re looking for a custom size, our bespoke design service can produce any of our products to your individual requirements. Don’t hesitate to enquire.